If you, like me, have tired of people who try to convince you that using your smartphone to hail a pseudo-cab is the way of the future, you'll be happy to know you now have a perfect counterargument. The Better Business Bureau has given Uber an F rating, the lowest grade they use — and its main competitor Lyft didn't fare any better either. So take that Uber evangelists. 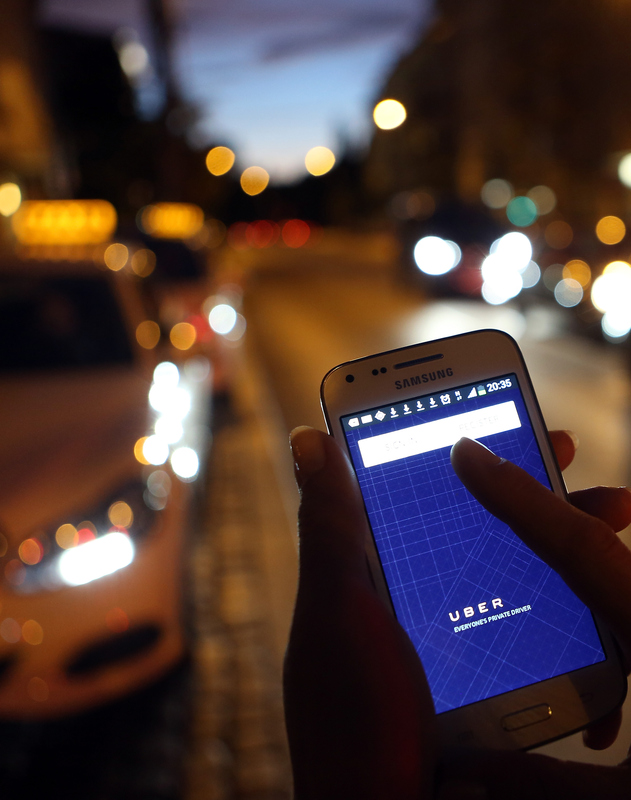 The Better Business Bureau, a nonprofit organization that provides free information on over 4 million businesses, apparently based their low ranking on over 100 complaints they've received about Uber from consumers in the past three years. And the majority of those complaints seem to be about Uber's confusing — and arguably exploitative — pricing. Uber uses a practice called "surge pricing" which means that when their fleet of cars is unusually busy, the cost of a ride goes up, often without notice. Predictably, this leads to a lot of rightly upset consumers. A glance at the complaints on the Uber page of the Better Business Bureau website reveals customer stories such as: "Uber charged my card $710 for a 9 mile drive without notifying me of the surge charges that were in place at the time of my ride and will not refund." As well as an alarming number of people claiming Uber charged them for rides they never took. None of which looks good. Of course, Uber's competitor Lyft also has an F rating, but they also only have three complaints listed on the website. So I supposed they win by default? The fact is that the cab companies also don't tend to have very high Better Business Bureau ratings, either, as Bloomberg points out. Apparently trying to drive people places for money is just not a business that goes hand in hand with good customer service. Still, as someone who has always been wary of Uber for its many safety and privacy issues, it's nice to know that this business model isn't shaping up to be the "cabs of the future" that so many have tried to convince me it will be. After all, it doesn't seem to provide a better customer experience than the cabs their trying to replace, especially when it comes to serving lo income neighborhoods. So for those of you who love Uber, good for you and I wish you luck with it. But those of us who remain unconverted are going to feel just fine staying that way.